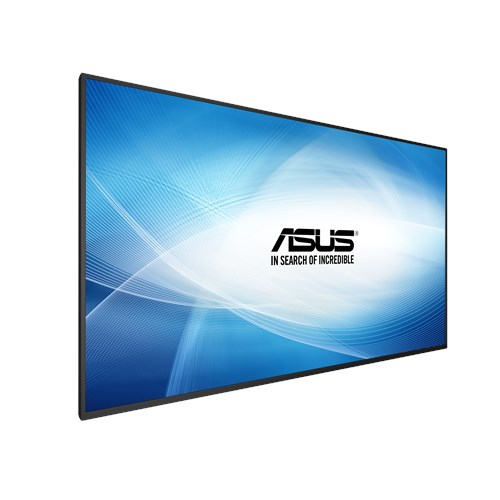 ASUS SA555-Y Smart Signage is designed to help you showcase stunning visuals and features a Full HD 1920 x 1080 panel with 178-degree wide-viewing-angles. This Android™ OS-based signage has an all-in-one design with built-in media player and speakers, and represents a hassle-free and cost-effect media solution for any business. 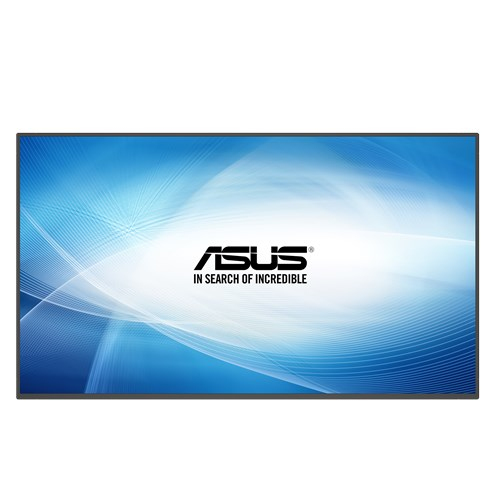 The SA555-Y Smart Signage is 55” Full HD display with Android™ OS-based, allowing for easy installation of useful Android application packages (APK) to deliver captivating viewer experience. This Android™ OS-based signage has an all-in-one design with built-in media player, onboard memory and speakers, and represents a hassle-free and cost-effect media solution for any business. 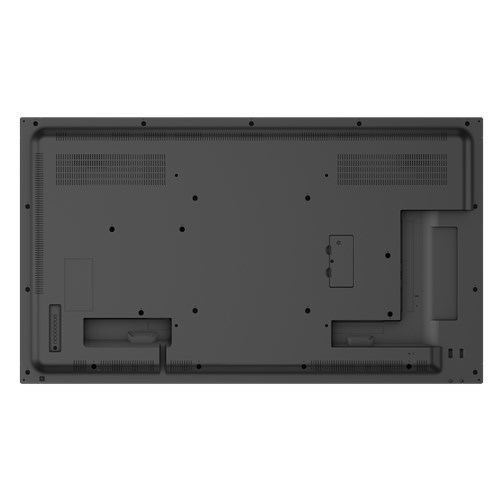 ASUS SA555-Y smart signage comes with extensive connectivity options including DisplayPort, HDMI and DVI. With DisplayPort 1.2, you can daisy-chain multiple displays in series for easy set-up and greater signage flexibility. The SA555-Y incorporates industrial-grade panels for reliable round-the-clock operation. These LED panels are incredibly efficient, consuming 20-50% less energy than conventional CCFL backlight displays. Anti-burn-in technology ensures no burn-in even when displaying the same image for hours. Featuring a built-in G-sensor, ASUS SA555-Y automatically switches display orientation between landscape and portrait modes. This flexibility makes it ideal for a variety of placement. ASUS SA555-Y comes with the pre-installed ASUS SignArrange* content management software, which is designed for simple template-based content creation and playback. 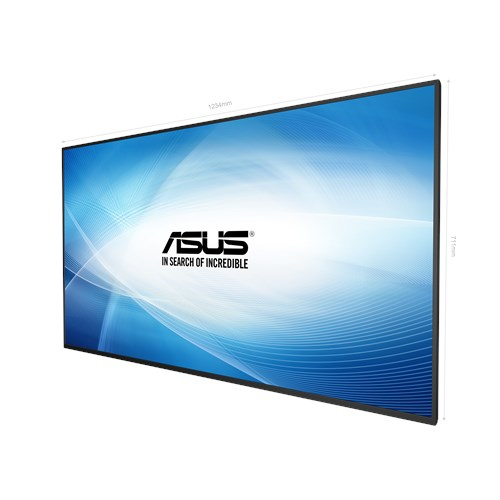 With ASUS SignArrgange software, it is easy to display unique commercials, product demos or advertisements for various scenario without extra cost.